PepsiCo is working on Performance with Purpose 2025 goal to design recoverable or recyclable packaging, and support increased recycling of plastic waste. PepsiCo India on Saturday said it plans to establish a facility in Delhi to recycle used PET plastic bottles to reduce its impact on environment. “The company has partnered with Gem Enviro Management to set up infrastructure for collection and recycling of used PET plastic bottles in Delhi, in line with the plastic waste management rules,” PepsiCo said in a statement. 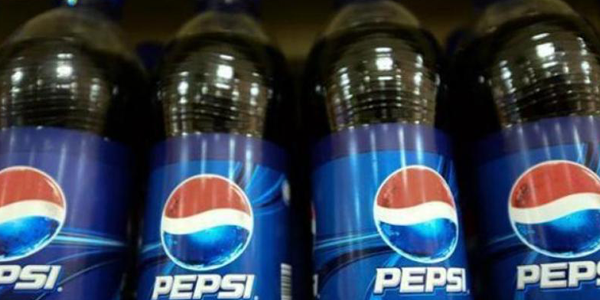 The food and beverage company said it plans to collect and recycle used PET bottles equivalent to its products sold in the national capital.”As a responsible leader in the food and beverage industry, we are continually working to reduce the impact of our packaging on the environment and increase recycling of plastic waste,” PepsiCo India President and CEO Ahmed ElSheikh said. “To this end, we have partnered with Gem Enviro to set up Reverse Vending Machines, collection points and collection centres for used PET bottles at several locations across the city. The programme will also provide training to waste pickers and ensure effective recycling of the used PET collected,” he said. PepsiCo is working on Performance with Purpose 2025 goal to design recoverable or recyclable packaging, and support increased recycling of plastic waste. It will pilot the first-ever 100 per cent compostable, plant-based packaging for its popular snacks — Lay’s and Kurkure this year. “For our beverage business, we believe that non-returnable glass is an opportunity for the on-the-go consumption occasion, and we are planning to scale up this format.”On Friday, ElSheikh and Varun Beverages Ltd Founder Chairman Ravi Kant Jaipuria met Minister for Environment, Forest and Climate Change Harsh Vardhan to express PepsiCo’s commitment to support plastic waste management in the capital city. Global Silicone Masterbatch Market Outlook 2018-2025: Clariant, Ampacet Corporation, A. Schulman, Inc., Americhem, Inc.